Susan Smith, writer and editor, shares her interview with Eileen Douglas whose husband Jeff committed suicide. Eileen tells how it impacted her life and the life of her then 4 year old daughter as they struggled to put the pieces of their lives back together. Eileen shares how she watched her daughter with other friends and saw her drawings where all her hearts were upside down because as Rachel told her friends, "That's how I feel." This poignant story shows how that little girl's heart turned right side up again. Sherry Williams White presents information about children in grief and what we can do to help them. 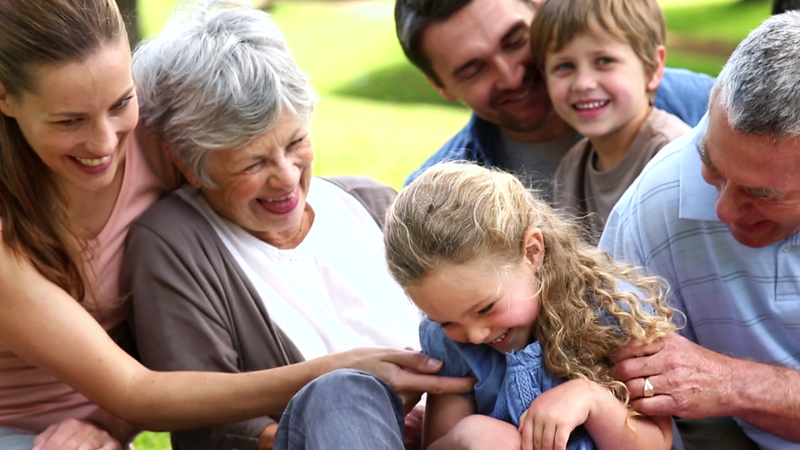 She explains that, by allowing children to explore the many dimensions of hurt, loss, pain, and grief, we can help them move through the feelings that accompany a tragic event. In addition, as they work through this process, they build strength and acquire coping strategies that will be with them the rest of their lives. 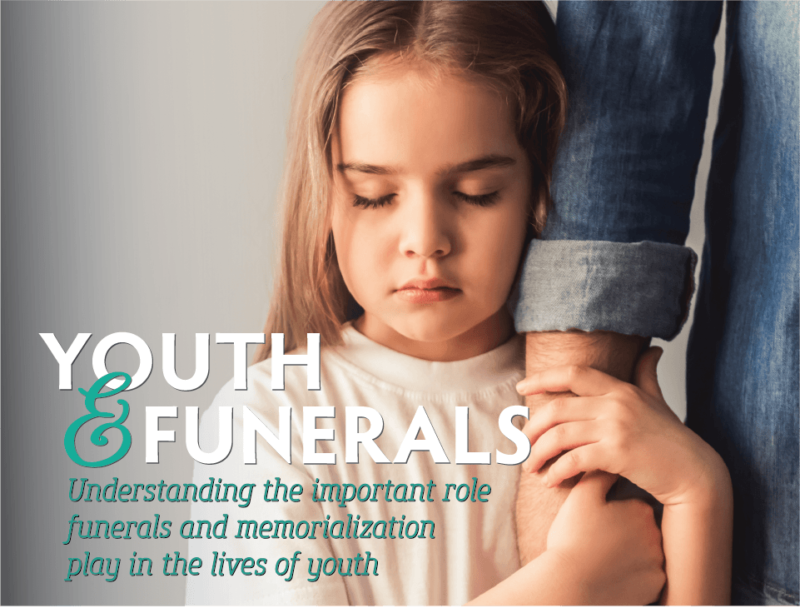 Suzanne Howell, writer and Christian Counselor provides practical information for helping children deal with the death of a loved one. 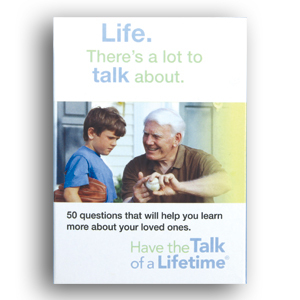 She provides information to help parents, teachers and caregivers answer questions that children may have about death and grief. Explaining death to children can be a challenge especially when as adults, we struggle with trying to comprehend what has happened ourselves. It is important to be honest and open with children. Take your cues from them and only respond to their questions with concise and honest answers. Don't give them more information than they want. Sherry Williams White, nurse, writer and grief specialist provides practical tips for how to talk to children about death. Rabbi Earl A. Grollman, the pioneer of grief and loss work, explains what children today want to know about grief. He helps with the answers to questions like, Why do People die? When do people die? Will I die? Who will take care of me? and more as he gives simple concrete answers to the questions children have. A child can often open the eyes of an adult on levels we could never comprehend. Come let Bella give you permission to grieve and to love through this simple story about cherishing life and enjoying the simple things.